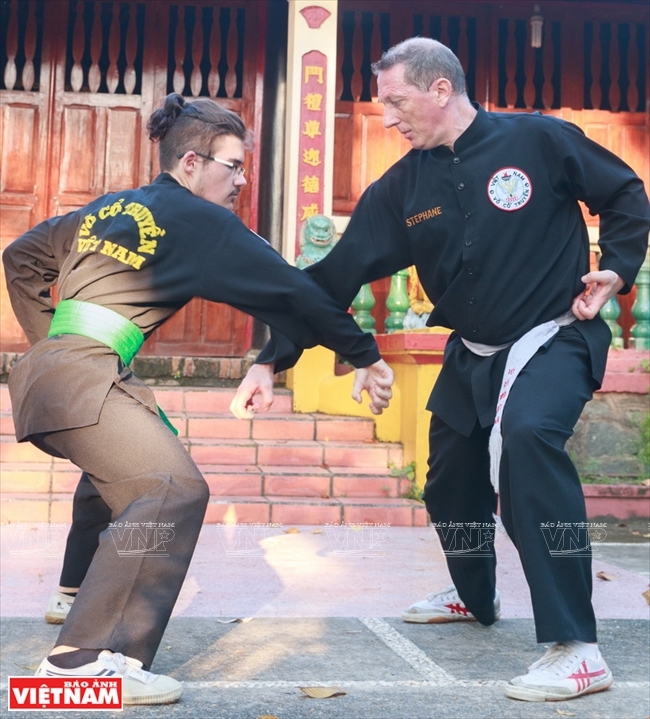 After twenty years of studying the Vietnamese traditional martial arts, Stephane Lesoil is now the head of Tieu Long (little dragon) martial arts school. 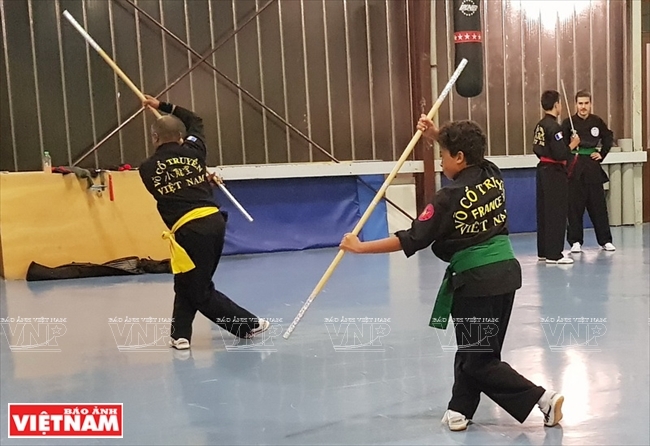 He has developed five Tieu Long martial art schools across France with over 400 students. Stephane Lesoil learned karate and judo when he was a little boy. His interest in the Vietnamese martials arts began after he met Mi, a Vietnamese martial arts master who worked in the same company with Lesoil. Admiring the Vietnamese martial artist’s graceful and effective performances, Lesoil asked Mi to teach him the Vietnamese martial art. 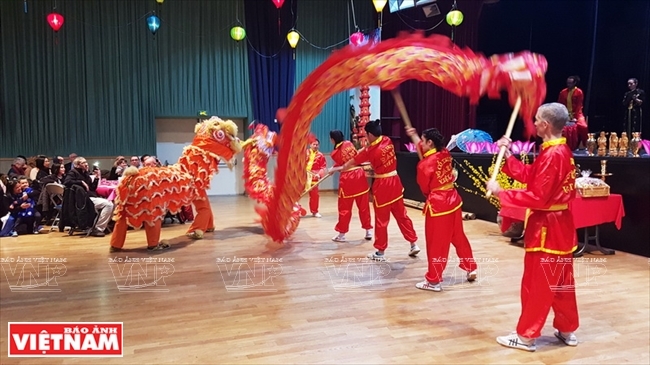 Tieu Long martial art school was established by master Mi in the 1980s to preserve and promote Vietnamese traditional martial arts in France. 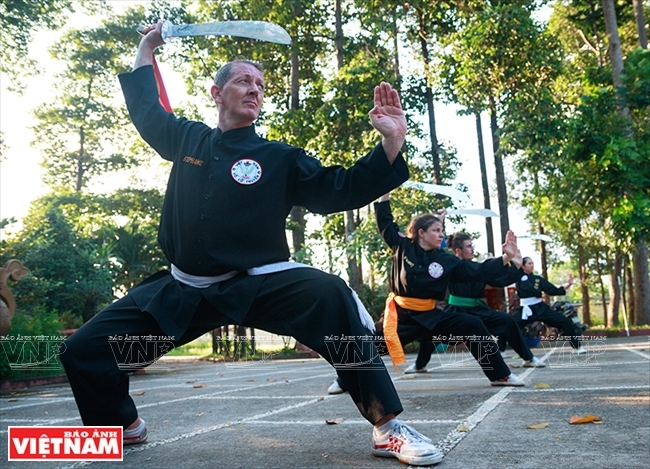 After Mi passed away, Lesoil took over from his teacher to develop the Vietnamese martial art. 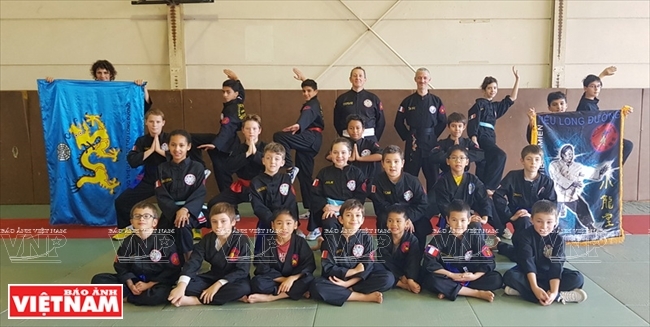 Tieu Long now has more than 400 French and Vietnamese followers who are studying the martial art in schools across France. Master Lesoil has also come to Vietnam to learn and practice Vietnamese martial arts from masters in Ho Chi Minh City to improve Tieu Long. 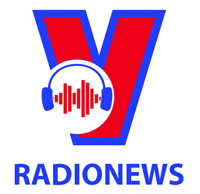 Nguyen Mai Trinh is the wife of master Stephane Lesoil. 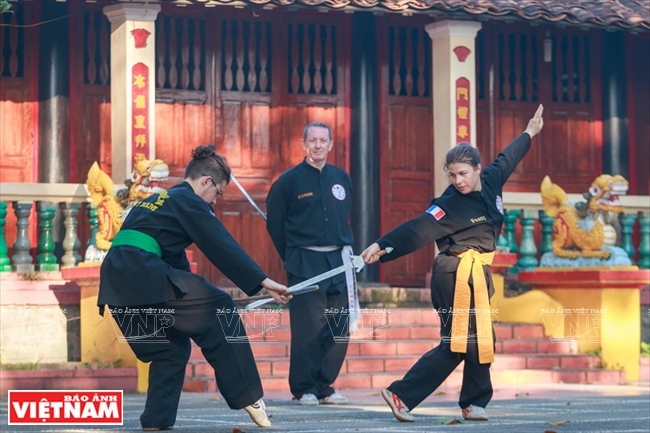 Tieu Long martial arts school teaches students the exercises provided by the Vietnamese Traditional Martial Arts Federation. It also has additional exercises which are adapted to the body type of westerners. 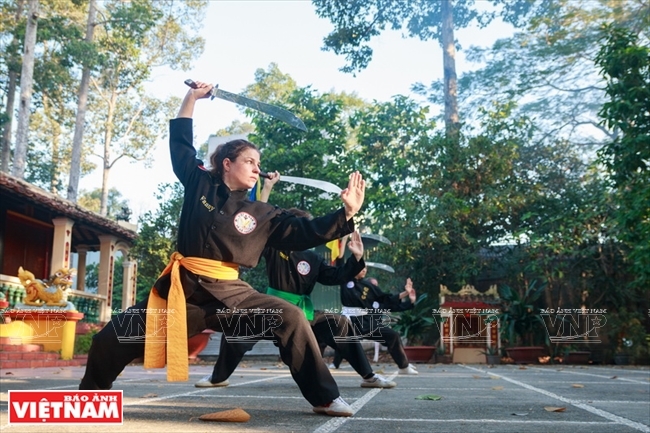 While exercises of Vietnamese traditional martial arts give the body flexibility and suppleness, Tieu Long exercises focus on speed and direct fighting techniques. Tieu Long’s beginning exercises focus on improving physical strength and endurance. 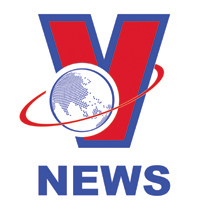 It is important for Tieu Long followers to practice the use of hands, fingers and legs in attack and defense, and maintain the body’s balance in fighting. 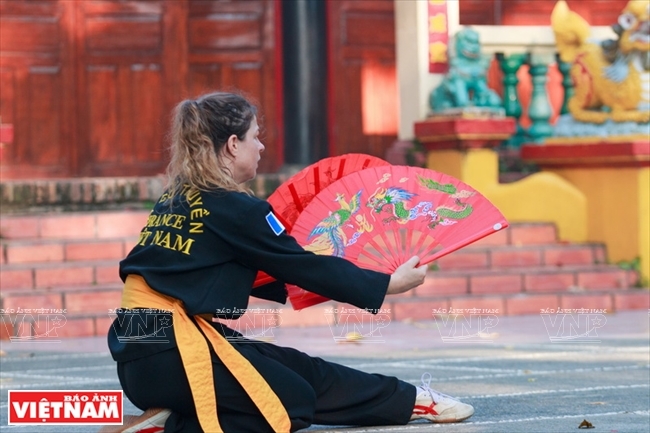 Tieu Long martial art has effective weapon-based forms, which use a fan, knife or spear. 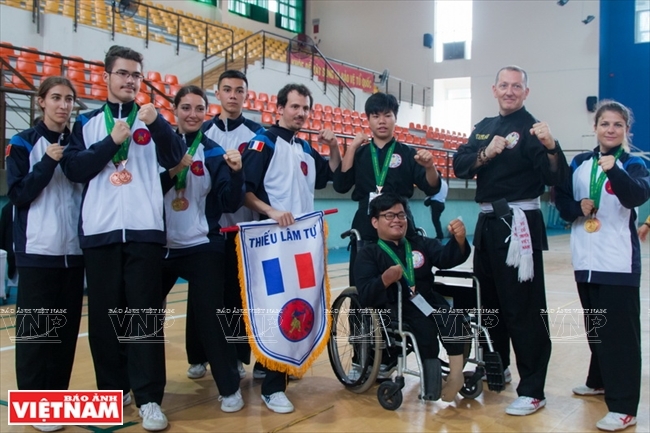 Tieu Long’s French followers possess both the quality of flexibility and swiftness typical of Vietnamese traditional martial arts with powerful and effective fighting techniques. 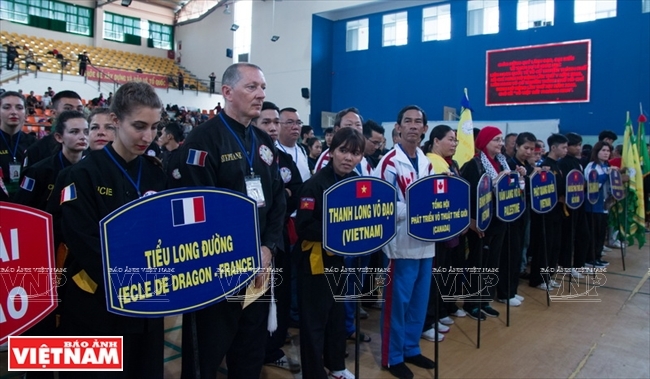 Tieu Long practitioners get many high prizes at the 5th International Martial Arts Festival in Ho Chi Minh City. 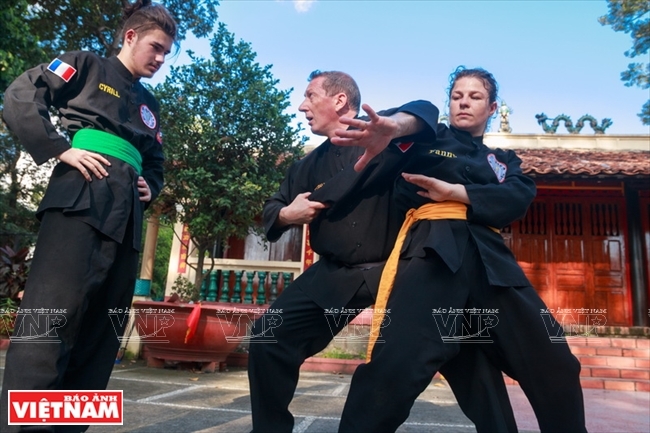 In recent years, master Stephane Lesoil has often taken his students to Vietnam for competitions or performances. 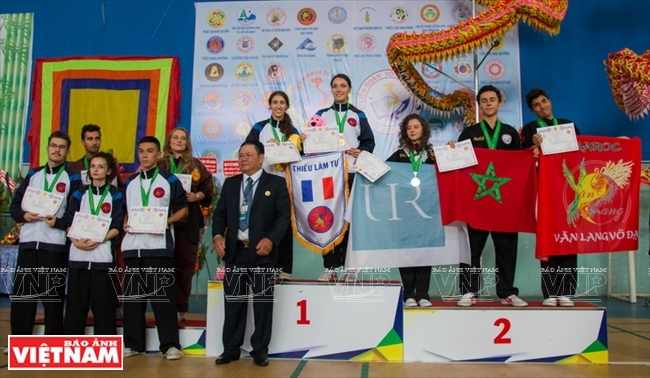 In 2018, members of the Tieu Long martial arts school attended the 5th International Open Martial Arts Festival in Ho Chi Minh City and made high achievements at this event.